Few people visit Martha’s Vineyard just once. It’s a place that captivates visitors the second they step foot on the island. 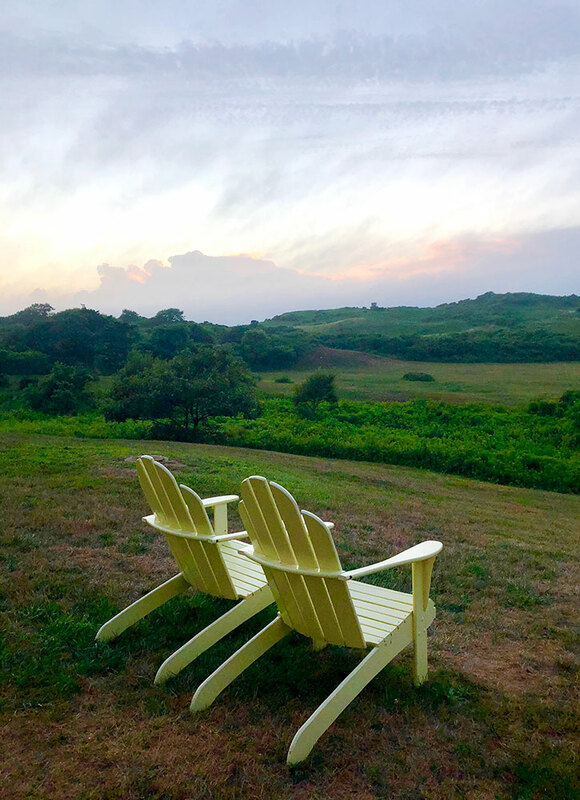 Just an hour by ferry from Cape Cod, Massachusetts, Martha’s Vineyard feels delightfully isolated, and while it is tiny (roughly 100 square miles), you could spend years discovering its dirt roads, craggy coastline and calm inlets. Most of the island has no dress code: Jeans and sneakers will do in just about every situation. But as you drive around, you’ll also find sprawling waterfront estates with sweeping ocean views, fine restaurants and upscale boutiques. 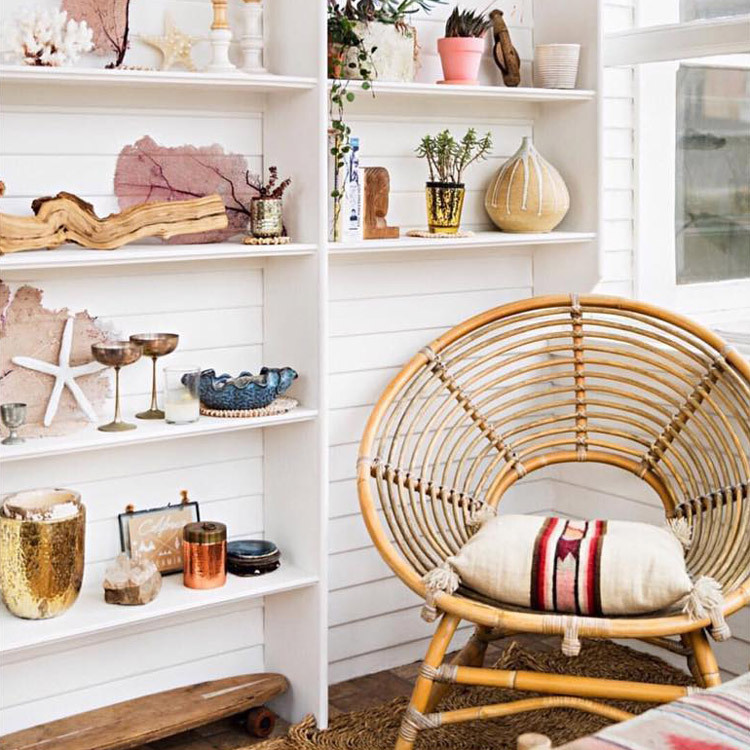 It’s this laid-back-meets-luxurious atmosphere that has captivated everyone from the Kennedys and the Obamas to James Taylor and Bill Murray. 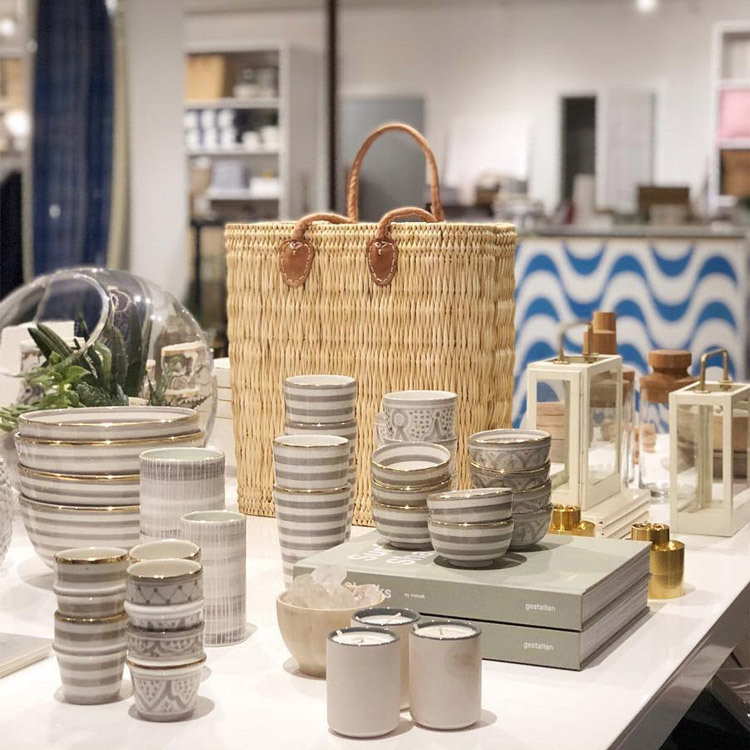 But ask anyone who spends significant time on Martha’s Vineyard, and they’ll tell you what most guidebooks leave out: That the best time to visit this idyllic summer town isn’t in summer at all. Rather, it’s the shoulder season, in May and September, when you’ll experience the very best the island has to offer. Martha’s Vineyard is divided into two areas. 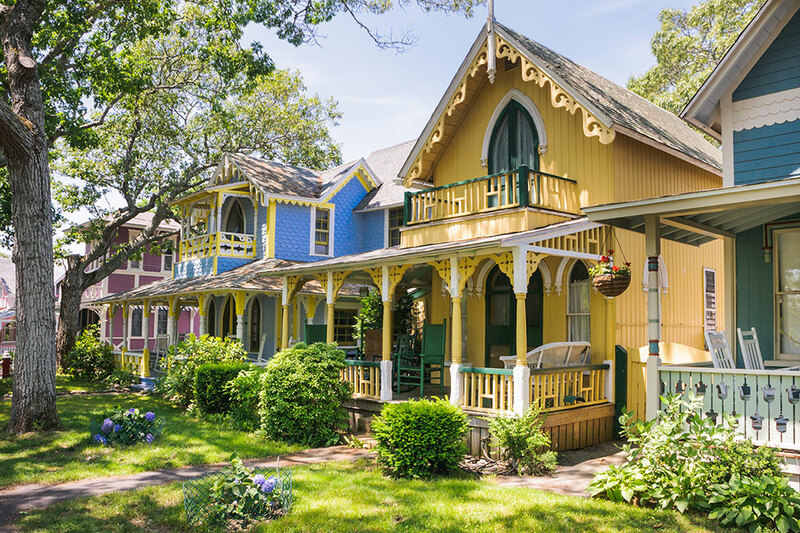 Down-island, you’ll find Oak Bluffs, with its colorful gingerbread cottages, and Edgartown, with its gray shingle-style houses and white picket fences — a scene from a Vineyard Vines catalog if there ever was one. Up-island, the landscape is bucolic and rugged. More reminiscent of Ireland than New England, there are serpentine stone walls, horses roaming the hillsides and a rugged Atlantic coastline. 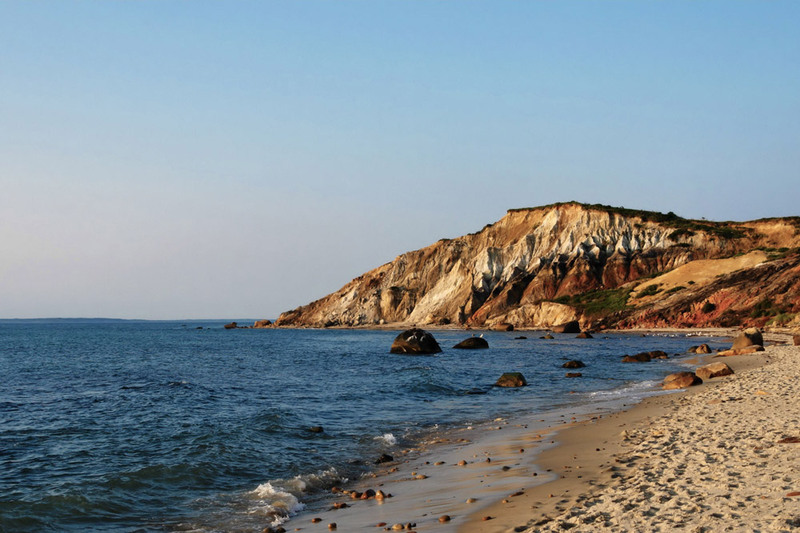 To spend a perfect day on Martha’s Vineyard, you’ll want to experience both areas. 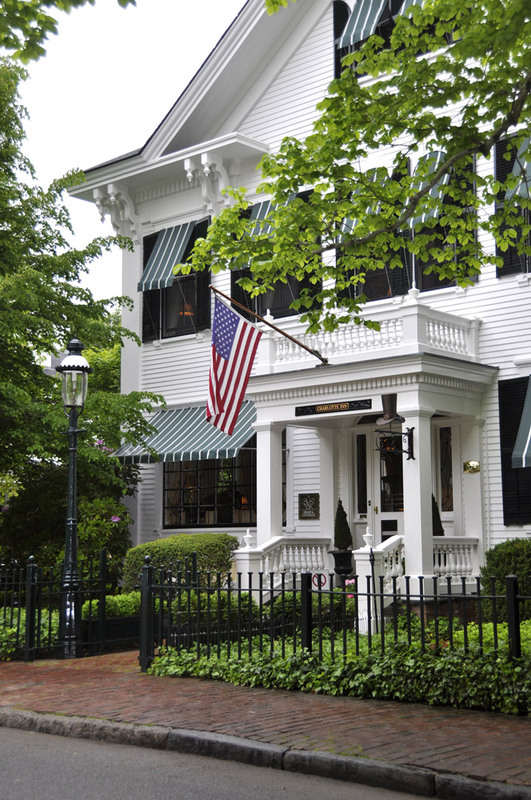 Wake up at the Hideaway Report-recommended Charlotte Inn (27 S. Summer Street), a sea captain’s home turned boutique hotel tucked away on a quaint street in the colonial village of Edgartown. The romantic interior comprises 19 rooms and suites, all appointed with English antiques, fine art and many with working fireplaces and private terraces. Rent bikes from Wheel Happy (8 S. Water St.), a stone’s throw from the Charlotte Inn, and ride 15 minutes on the designated bike path toward South Beach for breakfast at The Right Fork Diner (12 Mattakesett Way) at Katama Airfield. In July and August there’s always a wait for a table, but come the beginning of September, you can sit right down and order the blueberry pancakes while watching biplanes soar through the salty air. Before biking back to town, walk through the dunes to South Beach and listen to the waves roll in. 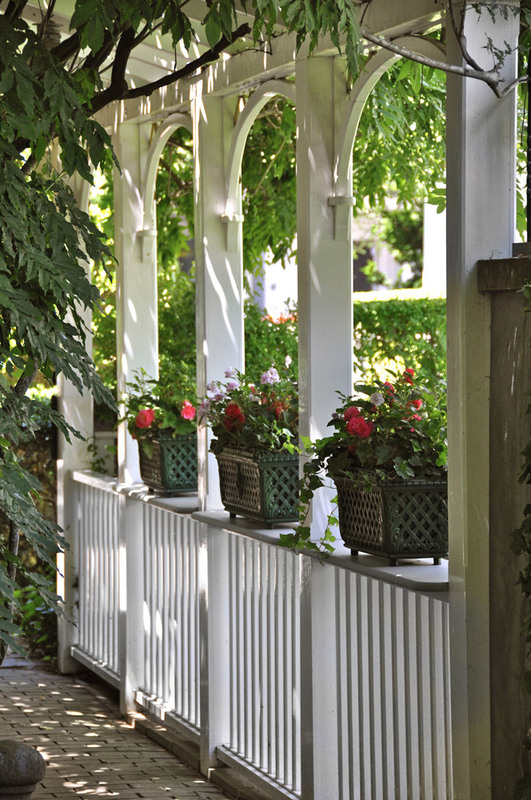 Upon your return to Edgartown, spend some time enjoying the crisp morning air while the town is still quiet. After returning your bikes, grab a cappuccino from the outdoor patio at Behind the Bookstore (46 Main St.) then snake past the boutique shops on Main Street and the art galleries on South Water Street. 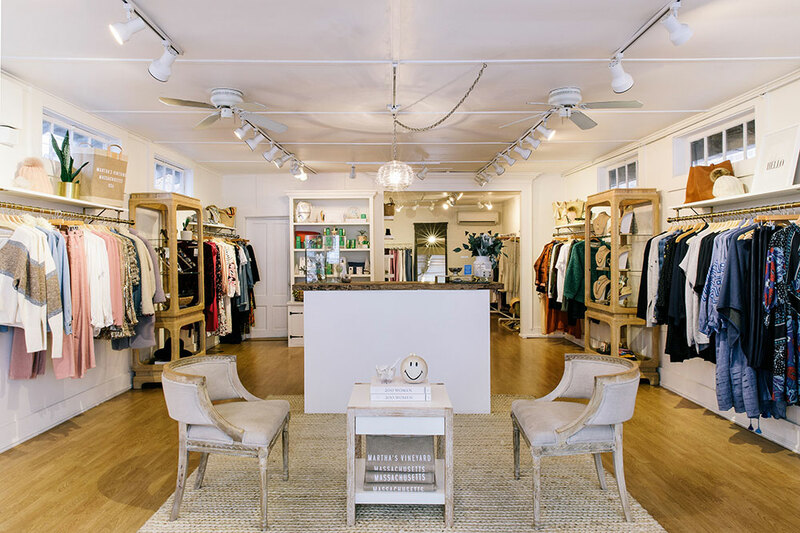 Stop by Slate (11 N. Summer St.) for high-end women’s clothing and Salte (6 S. Water St.) for accessories and home décor like cashmere throws and woven tote bags. Continue to the harbor past perfectly manicured 19th-century homes until you reach the scenic harbor and the Edgartown lighthouse. It’s time to drive up-island. On your way, visit Morning Glory Farm (120 Meshacket Rd. ), one of the rare spots on the island that stays open until Christmas. Browse aisles of colorful produce, dahlia bunches, freshly baked bread and locally made foods like cinnamon granola, kale pesto and lavender goat cheese. 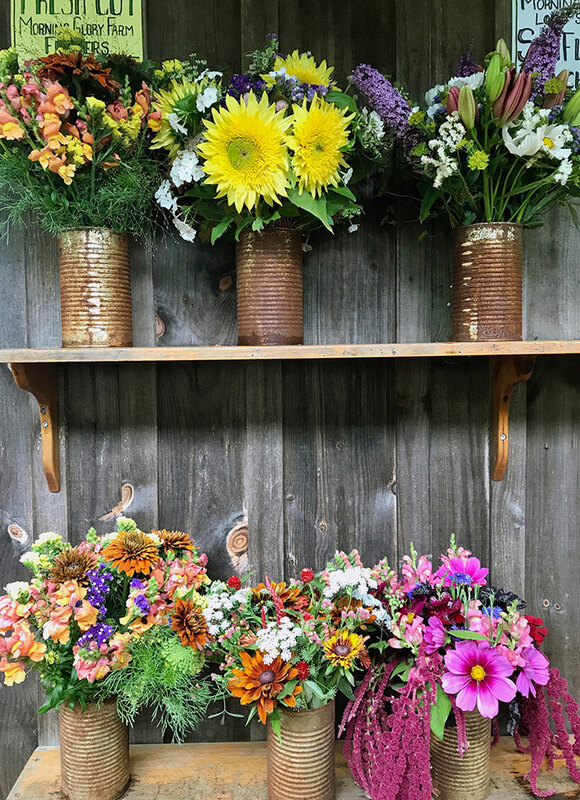 Every Saturday morning until early October you can catch the West Tisbury Farmers Market at Grange Hall (1067 State Rd.). (A smaller fall market also takes place at the Agricultural Hall [35 Panhandle Rd.] on Saturdays from October through mid-December.) Enjoy local vendors like Chilmark Coffee and Grey Barn cheeses, but don’t miss the cult-favorite egg roll from Khen’s Vietnamese food stand. When you’re done at the farmers’ market, walk directly across the street to the Field Gallery (1050 State Rd. ), which hosts a rotating collection of contemporary art and photography, all loosely related to Martha’s Vineyard. Outside, Thomas Maley’s playfully abstract sculptures of dancing women dot the lawn. 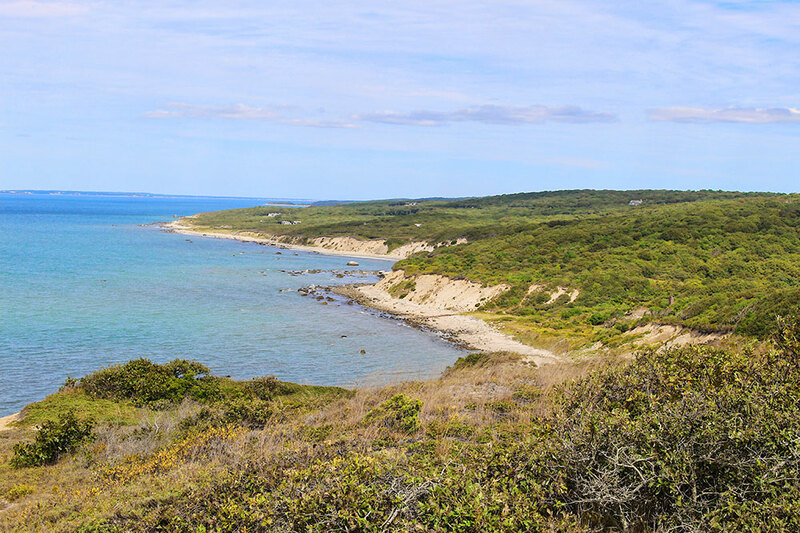 Continue along the island’s north coast for about 10 minutes to Great Rock Bight Preserve in Chilmark. Look for a small sign on North Road that indicates you’ve arrived. Once you’ve parked, follow the 1.5-mile hiking trail through a shaded forest until you see the ocean in the distance. A steep set of stairs will lead you down to a sandy cove surrounded on one side by red clay cliffs and on the other by the glistening Vineyard sound. This beach is almost always deserted, making it one of the most peaceful spots on the island. 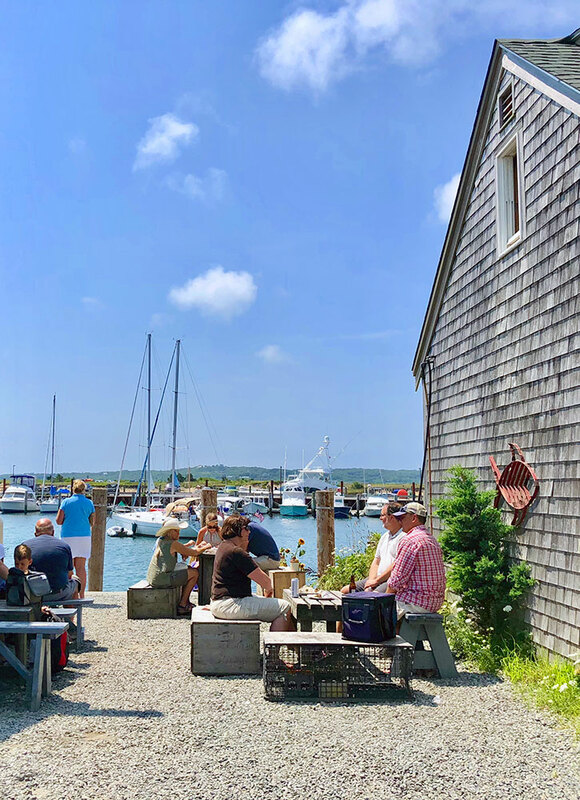 By now, you’re probably ready for lunch, and luckily the tiny fishing village of Menemsha is just a few minutes away. There, boats line the harbor while fishermen unload their catch of the day — cod fresh from the sound and lobsters still flexing their claws. Make your way to Menemsha Fish Market (54 Basin Rd.). This family-run seafood shack stays open all year, even during the frigid winter months when most of the island goes into hibernation. Your order: A cup of creamy clam chowder or lobster bisque and a meaty lobster roll, served hot with butter or cold with mayo. 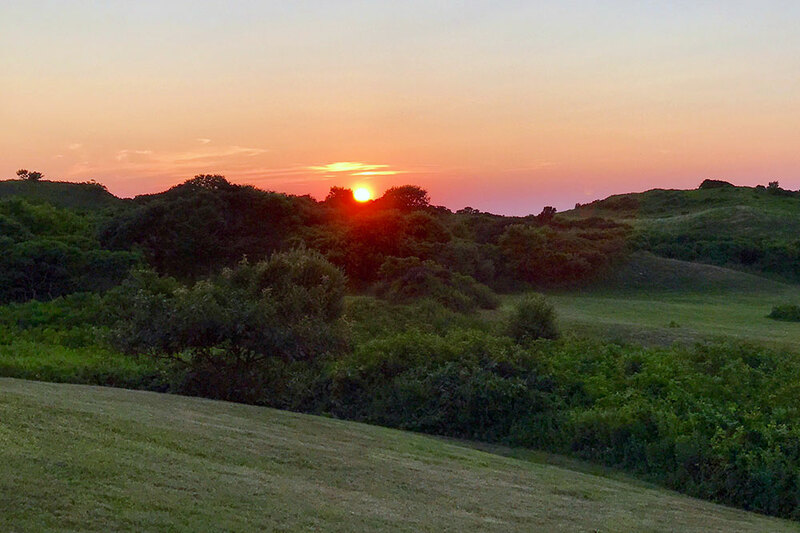 A 10-minute drive from Menemsha at the very tip of the island you’ll spot the auburn cliffs of Aquinnah and the flickering glow from Gay Head Lighthouse. Avoid the overlook, which is overrun by tourists and instead continue driving down. You’ll pass a parking lot and see signs directing you to Moshup Beach. Follow the trail through the windswept dunes and wildflowers for the best views of the cliffs. It’s easy to spend hours walking along the rocky shores of this picturesque coastline. Only about 15,000 people live on Martha’s Vineyard year-round, so much of the island shuts down during the wintertime. While some year-round exceptions exist, most restaurants close for the season in mid-October and reopen in late April. Secondly, there is a small airport, but the most popular way to travel to Martha’s Vineyard is by ferry. There are vehicle ferries for travelers who would like to bring their car and smaller passenger ferries, both of which dock in either Vineyard Haven or Oak Bluffs. There are taxis and Ubers on Martha’s Vineyard, but the best way to see the island is by driving it yourself. If you didn’t bring your car on the ferry, you can rent one from Martha’s Vineyard Auto Rentals. The drive back to Edgartown will take about 35 minutes. Once you’ve arrived back down-island, end the night at the Port Hunter (55 Main St). This spacious nautical-themed restaurant features a raw bar, communal tables and a bar area. There is live music most weekend nights, where you can dance to local Vineyard bands while sipping on a Moscow mule or smoky jalapeño margarita. Once your eyelids start to get heavy, make your way back to the Charlotte Inn, luckily just a two-minute walk away. By Hannah Loewentheil Hideaway Report Contributor Hannah Loewentheil is a Manhattan-based writer and photographer. Her work has been featured on BuzzFeed, Food & Wine, Salon and more. 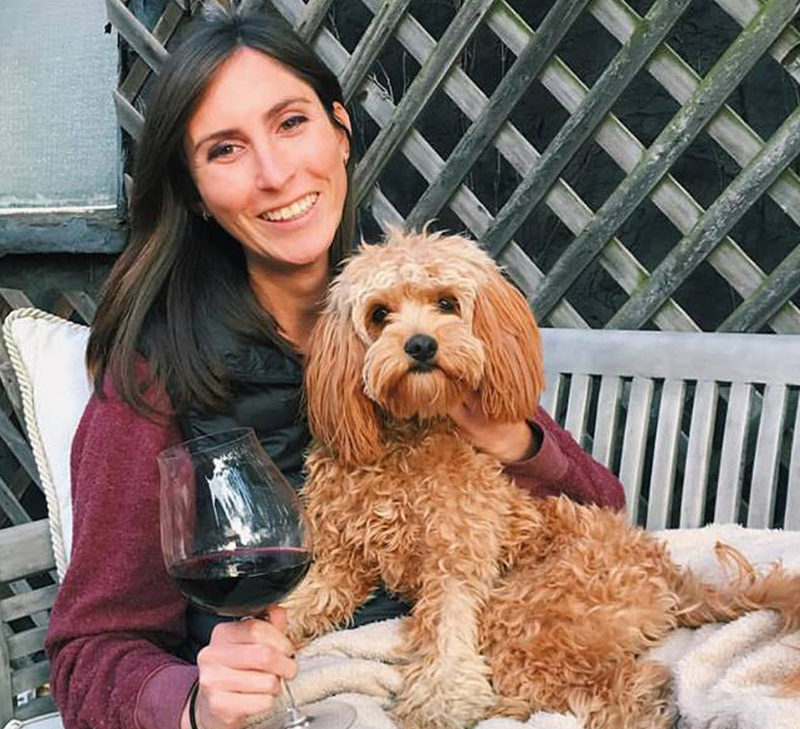 Hannah lives to eat, travel, drink wine and write all about it.